3 rd anniversary of the blog and contest number 4! I keep my contest this time, the 4th contest! This time, it is you who choose the lot! Je tiens tout d'abord à remercier MisterCoque.com, particulièrement Jérémy qui a accepté d'être notre partenaire à cette occasion! In addition, MisterCoque is able to create custom smartphones shells… by yourself! It is simple and effective, you choose your smartphone model, you send a picture, and hop, you have this image on your shell! And if you are not satisfied with your purchase, you can be refunded! 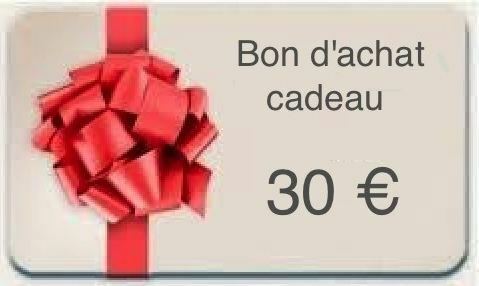 To return to the contest, we offers a voucher for gift with a value of EUR 30, valid on the entire site of MisterCoque! In short, you take what you want, it lets you choose! 30 euros is $ 39.58, £ 24.35, or… 30,00 euros! Environmentally friendly: No need for paper! Is transformed into any real object you have chosen! Will stores easily and automatically, no need for portfolio! To participate in this contest, it is ultra simple! End of the contest on February 1, 23 h 59 and 59 sec. Draw and results will be published in a summary article once all anniversary competition will be completed. Don't forget that you can also participate in other competitions! PS: Do not worry if your comment not appears right away, all comments are subject to validation, I validerai per block of x comments, so may your comment to be validated only after several days. Contest alleno1 3 years: A universal docking station to win! Contest alleno1 3 years: one speaker Bluetooth Design to win! Contest alleno1 3 years: A LifeCam Cinema HD webcam to win! Contest alleno1 3 years: A universal battery to 5200 mAh to win! ← Contest alleno1 3 years: A universal battery to 5200 mAh to win!